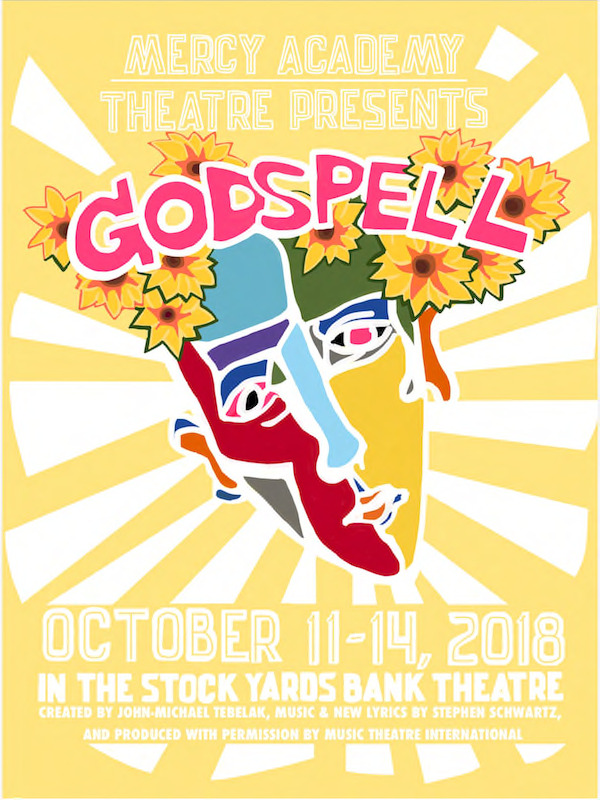 Come see Mercy Theatre's fall musical, Godspell. Tickets are $15 for adults and $10 for students and seniors. You can purchase them online at showtix4u.com. Thursday, October 11: 7:00 p.m.
Friday, October 12: 7:00 p.m.
Saturday, October 13: 7:00 p.m.
Sunday, October 14: 2:00 p.m.